Enjoy the new Tecnifibre Air Endurance 9R squash bag ! 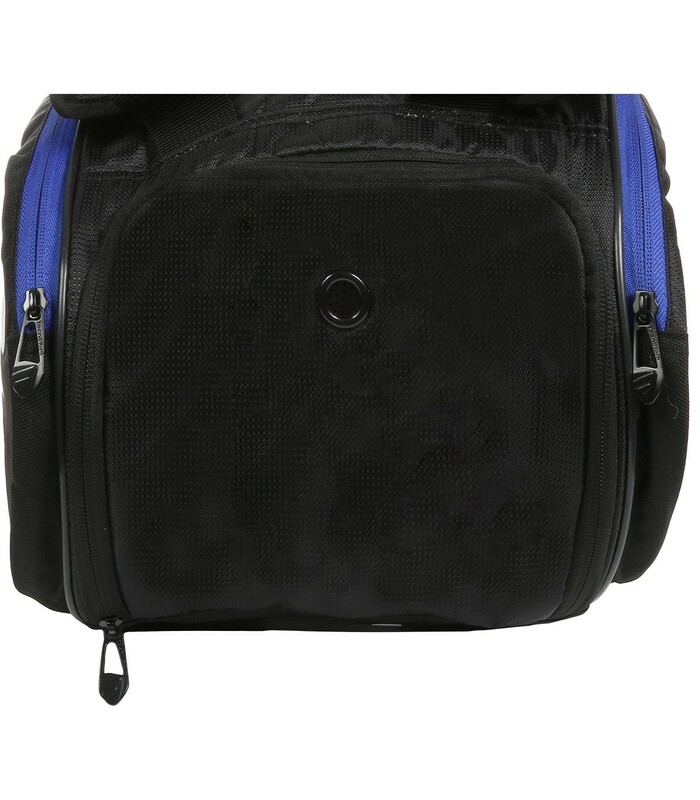 This squash bag will allow to classify your stuff in different compartments. 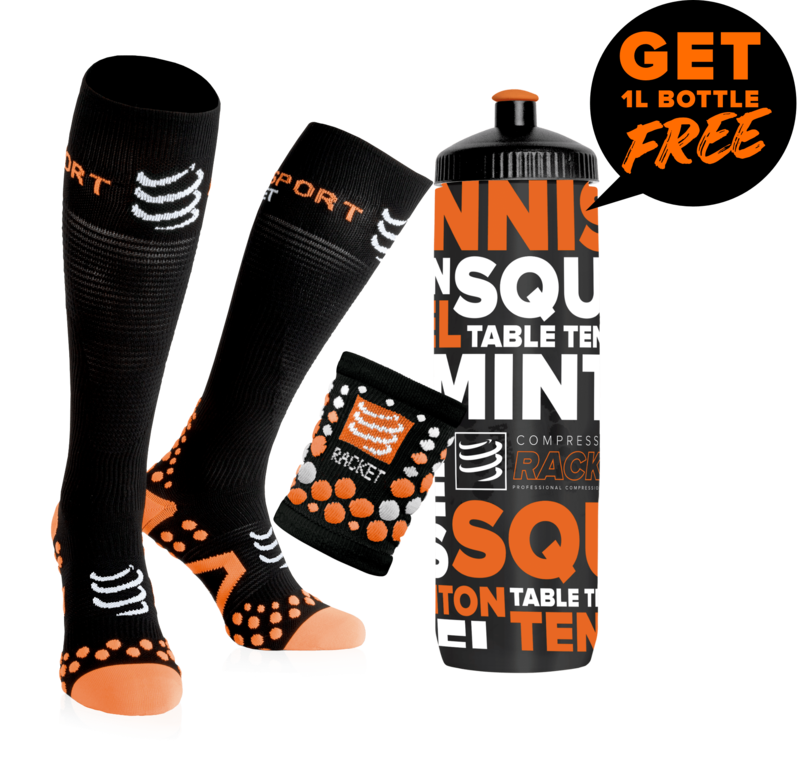 The Tecnifibre Squash Air Endurance 9R squash bag has been specially designed for squash players. With its 7 pockets, and its large volume (72litres), the Tecnifibre Air Endurance 9R squash bag is ideal for storing everything in its place: a pocket squash rackets, a pocket for wet shirts or even a special ventilated pocket for shoes. This squash bag is both ergonomic and comfortable. This bag has a very good value for money! 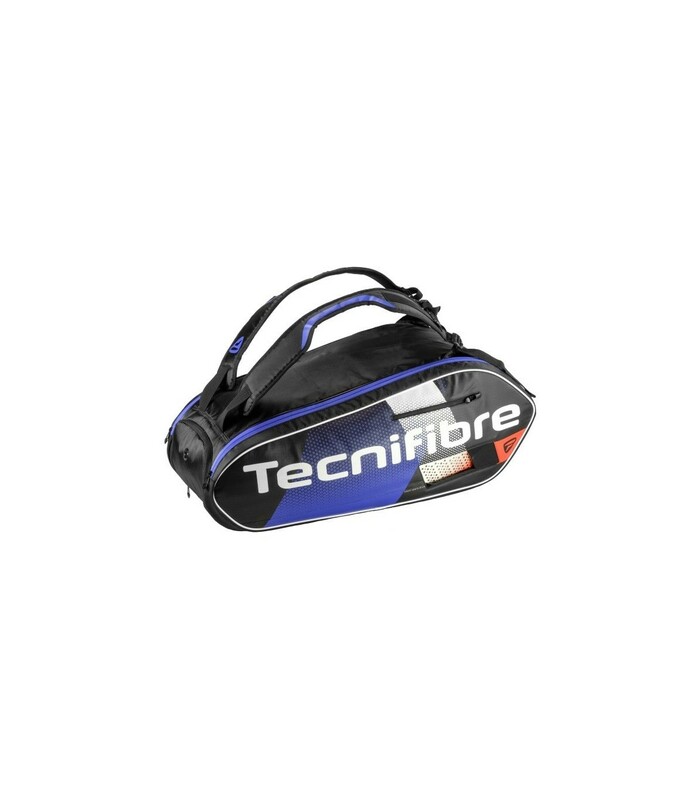 The straps of this Tecnifibre Squash Endurance 9R Squash Bag are reinforced and offer a good weight distribution.